How you have your windows dressed can change "where"​ you live! The Showroom Comes to You. How you have your windows dressed can change “where” you live! Whether your design style is contemporary, traditional, classic or modern, Eklectik Window Fashions has you covered. 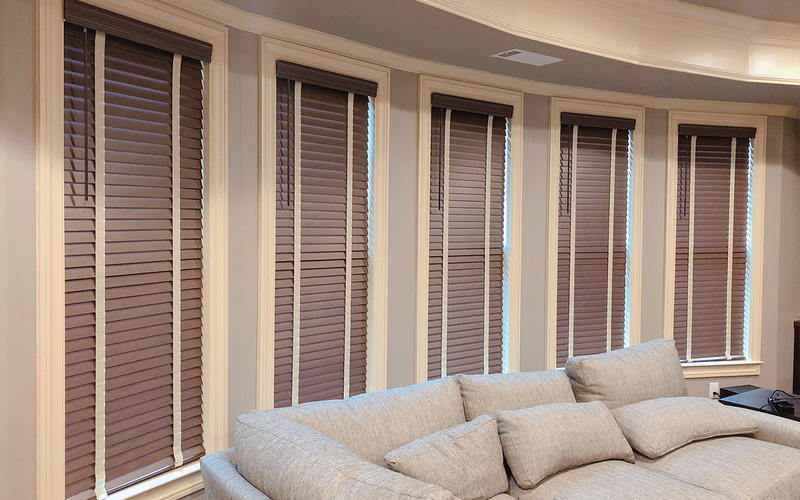 EK Blinds & Shutters offers a full line of custom window treatments including blinds, shades, shutters, woven woods, and more! What better place to shop than where your windows are. Our concept of “The Showroom Comes to You” makes the entire process so simple. First call us to schedule a FREE In-home consultation, Second, you go over the different products and ideas with our qualified design consultant and make your selections accordingly, Third, once the product is ready, we schedule an installation date and time that is convenient for you. It’s that simple, we have taken out all the headache and guesswork, so you can enjoy your windows. Schedule a FREE In-Home consultation, Call 678-250- EKWF (3593) Today! 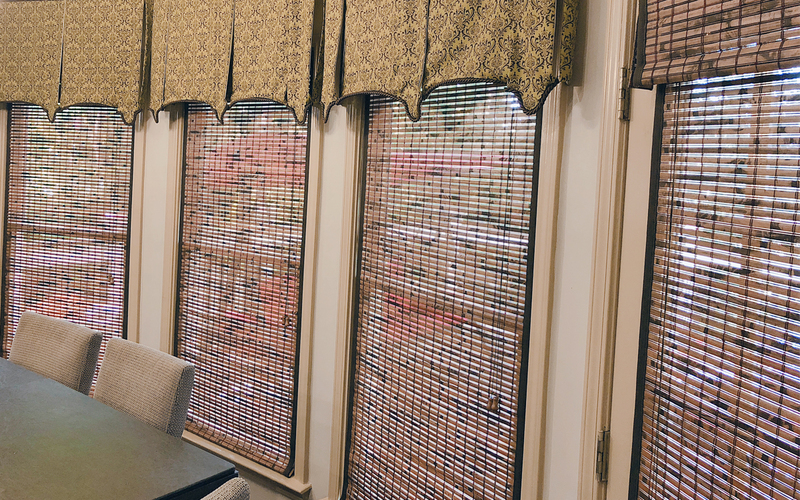 Whether contemporary, traditional, classic or modern, EKWF offers a full line of custom window treatments including blinds, shades, shutters, woven woods, and more! “The Showroom Comes to You”, schedule a FREE In-Home consultation today! EKWF has a full line of window coverings for commercial application. Whether the need calls for Aluminum Blinds, Roller Shades, or Solar Screens, we have what you need. Work with one of our design consultants today to discuss your needs and refreshing your office environment. Tropical woven woods with tape banded edges add a certain casual yet dressy look for a living room and kitchen. These particular woven woods provide the light filtering and privacy requested and still be able to enjoy the views. These 2″ Faux Wood Blinds utilize the cordless function for ease of up and down. A contrasting decorative tape adds a bit of elegance to the window treatments and decor of the room. The clients ask was for a contemporary yet professional look. These 2 1/2″ Curved Aluminum Blinds were the perfect choice for the look and environment they wanted to establish to coincide with there IT company’s image.